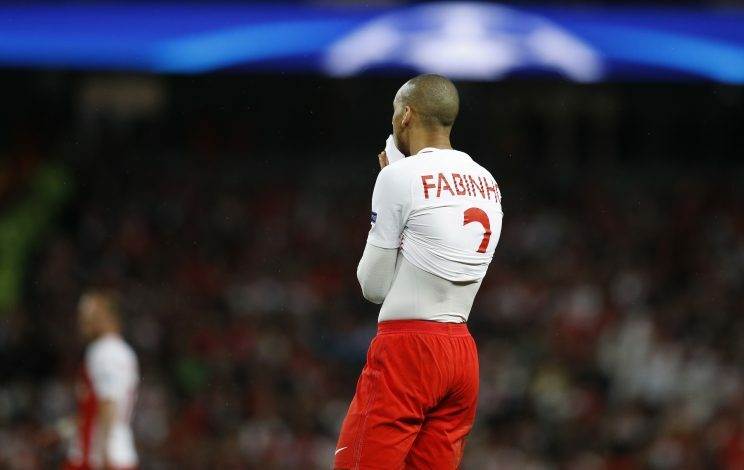 One of Manchester United’s targets for the summer transfer window, Fabinho, was recently put through third degree by ESPN Brasil about his plans for next season. According to multiple reports, the Premier League giants have already reached an initial agreement for the Monaco star, and are said to be finalizing an impressive £35 million package for the midfielder ahead of their return to Champions League football next term. Meanwhile, the player himself has also reportedly admitted to the fact that he is ‘tempted’ by the move that will land him at the Theatre of Dreams, hinting towards a possible exit from Monaco. Though the Brazilian was further quizzed on which players and managers he desires to work with in his career, in order to get something out, the cheeky midfielder didn’t reveal much. Fabinho said: “Players, the one I think I would like to play together or face, to watch closely, is Messi. United’s local rivals, Manchester City, are also reportedly keen on bagging the Brazil international’s services.